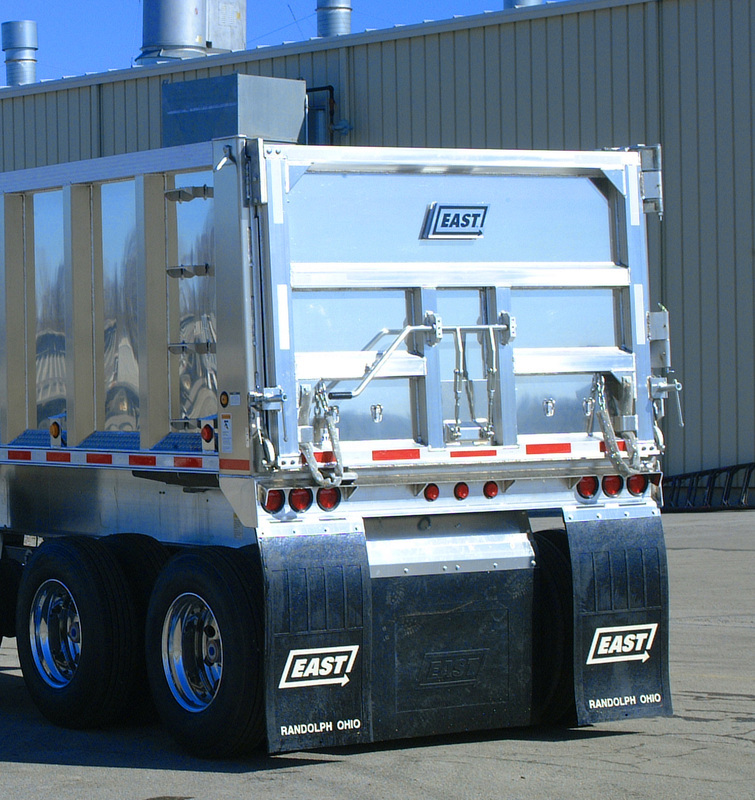 When a traditional external post trailer fits your needs, look no further than East. Traditional external post side posts are welded directly to the bottom rail then dirt-shedding wedge plates and a clean-dumping inside radius are added. This strong interlocking Z-section reduces cracking at the critical floor-to-side wall joint. 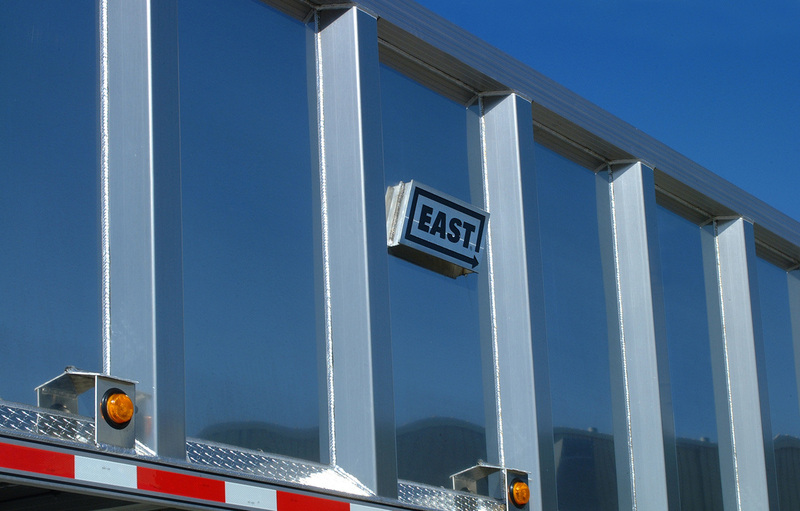 A full-length boxed top rail interlocks with the sidewalls and side posts. All outside joints are continuously welded for greater load-bearing strength and durability. 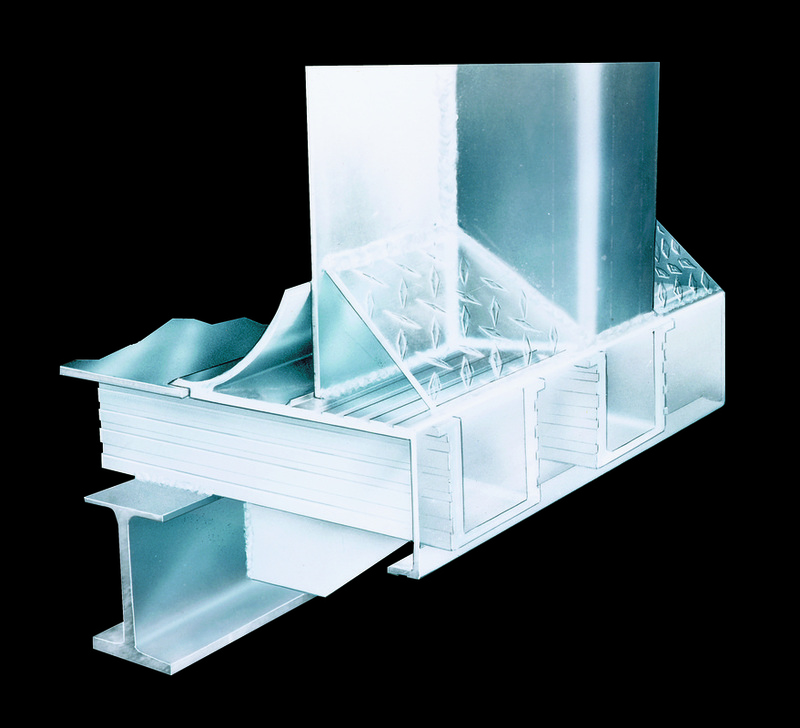 90° wall joints are continuously welded, rather than stitch welded, to five different structural members, maximizing strength-to-weight ratio and joint integrity.